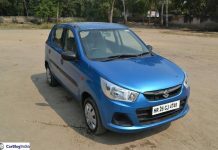 Maruti Alto India price, news, reviews, features, specs, pics, details, brochures, videos, comparisons and variants details. 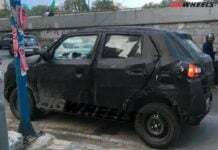 The production of the Maruti Suzuki Alto 800 has been stopped completely. 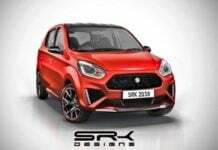 The next-generation iteration is expected to launch in India soon. 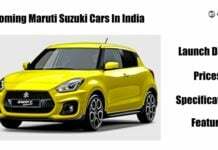 The new Maruti Alto is going to launch in India ahead of the upcoming safety regulations which come in effect starting October 2019. 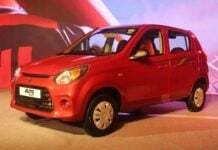 The new Maruti Alto, based on the Future Concept S is expected to launch in India this year. 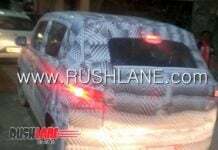 To get SUV looks, better features and more safety. 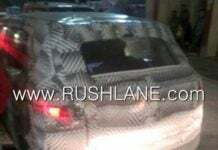 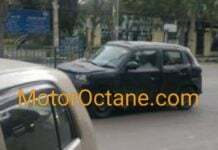 Recent spy shots of Maruti's Micro-SUV, a possible replacement for the ageing Alto, reveals that it takes substantial inspiration from Future Concept S.
The 2019 Maruti Alto is expected to launch in India during the second half of 2019 with a stiffer chassis, more features and muscular design. 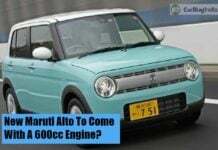 Maruti Alto 800 to get a major upgrade soon! 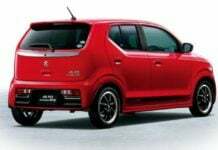 The update will see the Maruti Alto 800 get a complete overhaul in terms of its exterior and interior design along with improved safety and equipment list.